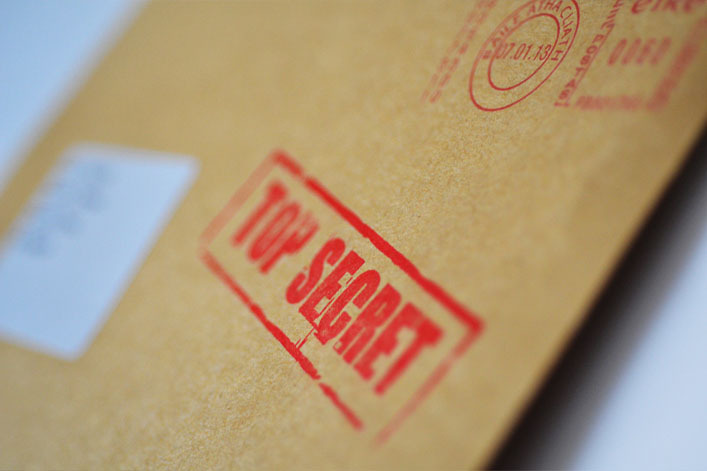 ‘Top Secret – For YOUR eyes only’. The communication had to be unique and engaging for the Auto industry given we were selling 2 incredibly-difficult-to-sell products together – cars and car finance! So it made sense to take an incredibly targeted approach and not go down the route of spending hundreds of thousands of euro (like other car brands on scattergun and expensive advertising in Q4) creating noise in the marketplace. We were incredible focused both in our targeting approach and in what we knew was the best approach to take with the challenge – we only sought to target THOSE MOST LIKELY TO BE INTERESTED IN AND ABLE TO PURCHASE A NEW CAR ON FINANCE! As we were offering 2% finance on the SEAT brand we only targeted previous SEAT customers who were already on finance with Volkswagen Bank and who we had identified were on a rate ABOVE 2%. So we knew it’d be an attractive offer to them! We positioned the campaign as Reward/Thank You to them for their business in the past by making the offer exclusively available to these 840 customers and is was guaranteed to be lower than they were currently paying – the general consumer rate was at 3%! In terms of timing, the campaign was initiated in Q4 when the James Bond movie Skyfall was in the news and being talked about in the media so all things Bond-related were very newsworthy (it was also the 50th Anniversary of Bond and this helped influence the clever creative approach we were about to take with the campaign by leveraging the creative with the timing of the campaign! ).